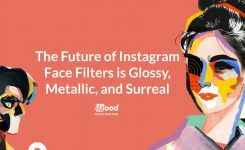 Instagram is using a machine learning tool that can identify when people use third-party applications that generate inauthentic activity. 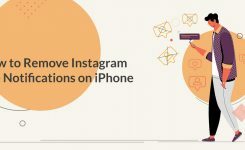 Instagram will remove the fake actions and notify the user about the progress. The platform also will ask these users to reset their passwords as an additional security precaution in case they unknowingly gave their login details to third-parties. Why is Instagram deleting fake likes, comments, and followers? 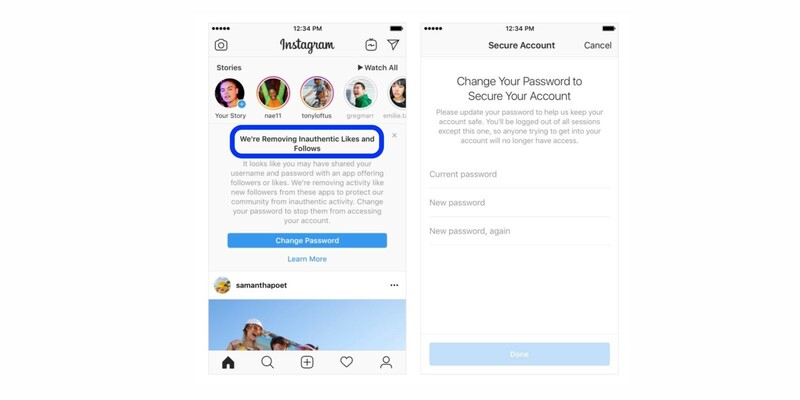 Instagram, which has more than 1 billion active users worldwide, during its history has taken steps to auto-detect and eliminate fake accounts, according to its blog post. The company didn’t identify which third-party apps have mentioned, but those are the target. No, Instagram bots are not part of this purge. At least some of them. Why? That’s right they are also third-parties. But as you may know, Instagram bots don’t fake anything. Your gained followers with Instagram bots are 100% organic; then you shouldn’t worry about it. Some Instagram bots let you buy fake followers and engagement. You can choose a target audience for your bot based on username, hashtag or location, and it will interact with people who are active on that niche or interested in it. 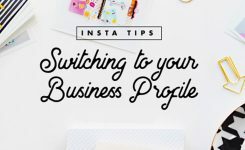 If you are one of those busy guys who doesn’t have the time for Instagram activities and is using the Instagram bot to automate your Instagram activities, you have nothing to worry about. Because the bot is just doing your Instagram routine activities on your end to trigger your audience’s curiosity; That’s how they generate leads for your Instagram account. The only thing you need to do is to create attractive content to grab their attention when they check you out. This way they will decide whether to follow you or not. So they are real, and you don’t need to concern about your organic followers and engagements. Right? All you have to do is choosing a trustworthy one which has nothing to do with inauthentic activities. So open your browser and just google Instagram bot and pick the best one.